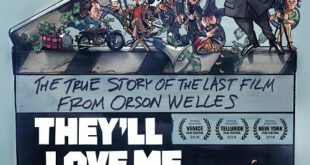 Netflix New Releases - Page 5 of 162 - Welcome to Netflix New Releases a professionally curated news site bringing you the best of everything Netflix - Daily Netflix News, Updates & New Releases. The Other Side Of The Wind is finally available for fans to stream right now on Netflix! 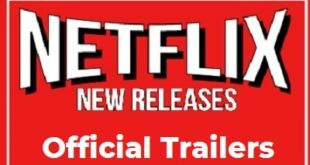 The Netflix Release Date is November 2, 2018. 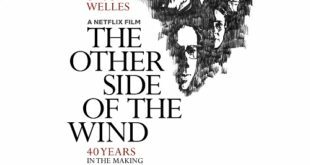 Watch the Trailer and get all the spoilers, reviews and technical stuff The Other Side Of The Wind here. 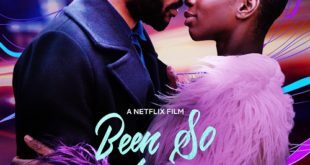 Been So Long is finally available for fans to stream right now on Netflix! The Netflix Release Date is October 26, 2018. 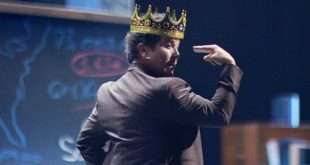 Watch the Trailer and get all the spoilers, reviews and technical stuff about Been So Long here.